Home Brew Beer: I'm having "secondary thoughts"
Don't worry about racking to a secondary. It's just like bottling except you are putting your beer in a bigger container to "bulk age" it for a while. Whether that "while" is a couple of days or a couple of years, as long as you take proper (not OCD) sanitation precautions, you have NOTHING to worry about. No need to add any sugar or additional fermentables to your secondary for a couple of reasons. ONE . . . you are trying to get your yeast OUT of solution, not back IN. Adding stuff that they can eat will rouse them. TWO . . . your yeast are still producing CO2, so adding more sugar to get a "blanket of CO2" is superfluous. THREE . . . unless you planned to do it or it is in the recipe, don't mess with your beer when it's in the fermenter. Everyone gets crazy ideas of things that they want to add after the fact. That's normal. Instead of adding that stuff to your secondary or, even worse, at bottling, craft another beer around your idea and brew it later. You'll get better results if you think through your steps instead of impulsively adding things on a whim. 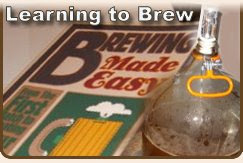 Brewing is easy . . . but it's easy to become obsessed with certain aspects of it. 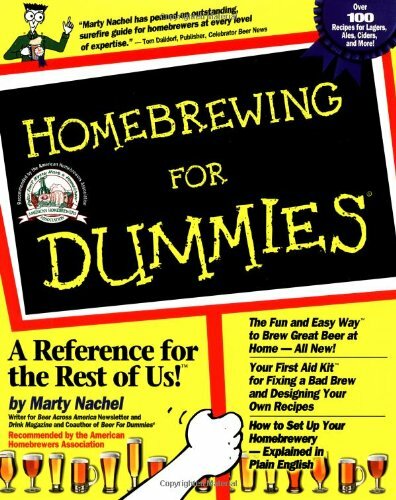 After you've been brewing for a while, you'll set your own goals as far as what you want from the process (besides beer, that is) and you'll change your techniques accordingly. And not for nothin', but your homebrew store guy should be addressing your concerns in a more constructive fashion. Just saying, "This is an unnecessary step" or "You'll risk infection (EXTREMELY rare if you sanitize properly)" or "These guys are "style purists"" are not good answers to your questions and, in truth, I'm sure that you'd prefer(and probably take pride in) pouring a crystal clear pint of your beer for yourself and your friends over a cloudy, murky one. Especially when it isn't THAT hard to ensure that your beer is a clearer one. However, that choice is up to you. 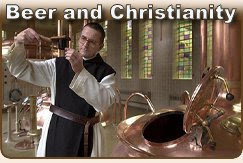 Oh, BTW, beer with a lot of yeast in it DOES taste different. It's not as crisp and clean, so take that for what it's worth. 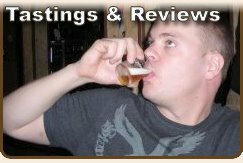 I found your blog (and this old posting) through a google search for results with the Best Brewers Holiday Ale kit. I plan to brew the Holiday Ale kit this weekend. I have the same questions you had about a secondary fermenter - is it worth it, etc. Now that it is 2 years since your posting - how has the secondary fermenter worked out for you? Has it been worth it for you to use a secondary? Thanks for posting your comment. First, the holiday kit is pretty good, but much better after a year of aging... Consider holding some in reserve for Christmas 2011! Secondary fermentation is great if your goal is a cleaner beer. It is nice to pour a pint of your own brew and hold it up to the light and see a clear beautiful glass of liquid goodness. But if you're brewing something that doesn't really "need" to be clear I would not bother. It is an issue of style and your end goals. Did you want to brew a beer that is clear? If so, give it a whirl and see what happens. Maybe brew up a double batch if time and resources permit and only put a half in the second fermentation carboy and then compare them later. I say, set your goals and have fun reaching them... Please touch base and let me know how it goes!